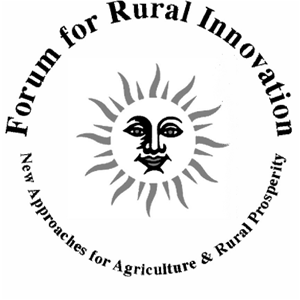 Agriculture-related business owners are invited to the 2017 Forum for Rural Innovation, planned for 8 a.m. to 4 p.m. Friday, March 10, at the Best Western in Winchester. The deadline to exhibit at the forum is Feb. 24; reserve an exhibit space by contacting Cassie Walls at 703-777-0426 or cassie.walls@loudoun.gov. The day-long event includes sessions on the miniature livestock craze, marketing, agriculture law, how to create additional revenue streams, and more. “The goal is to equip rural business owners with innovative strategies to increase their profitability,” said Buddy Rizer, executive director of Loudoun Economic Development. The event is a partnership between the counties of Loudoun, Clarke, Fauquier, Prince William, Berkeley and Jefferson; the Town of Berryville, and the Blue Ridge Community and Technical College. Presenters include business owners from West Virginia, Prince William and Loudoun.